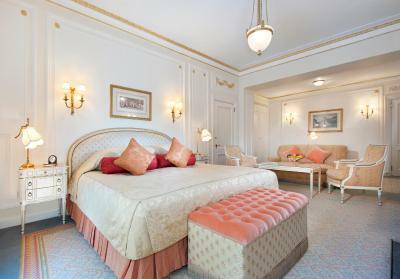 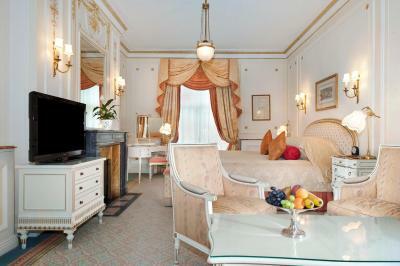 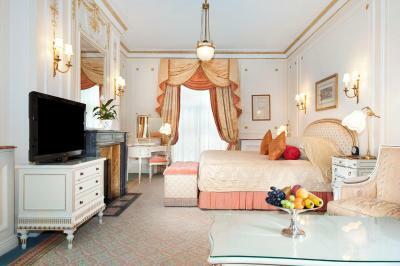 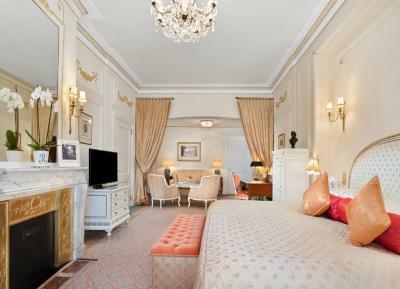 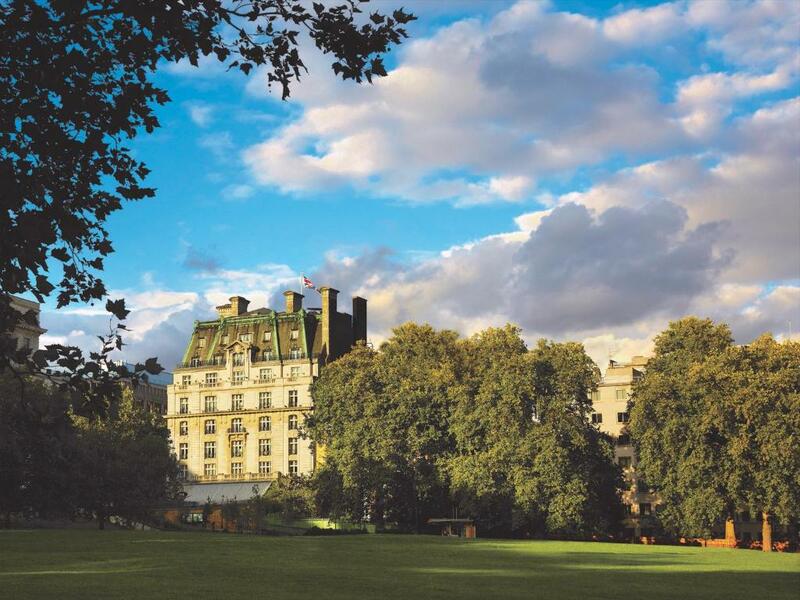 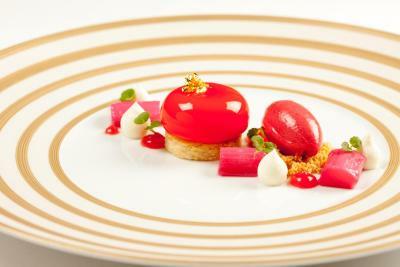 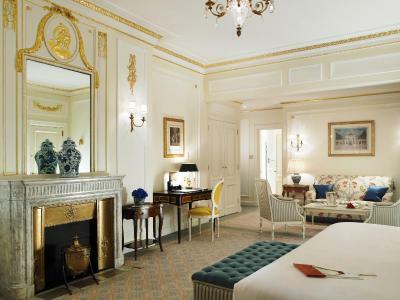 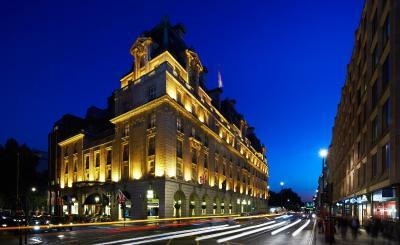 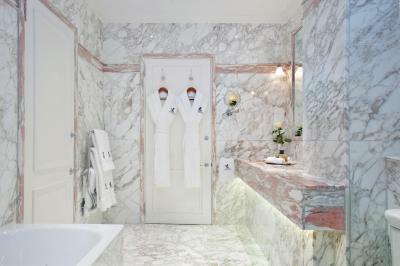 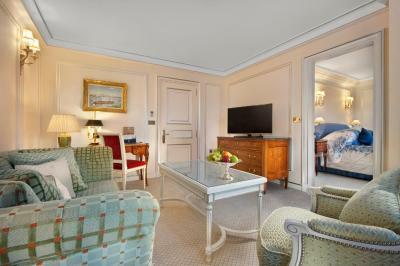 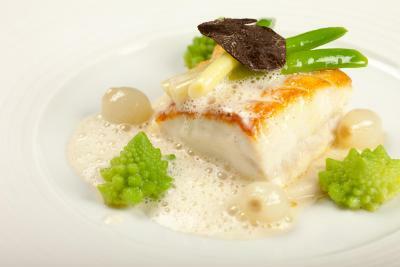 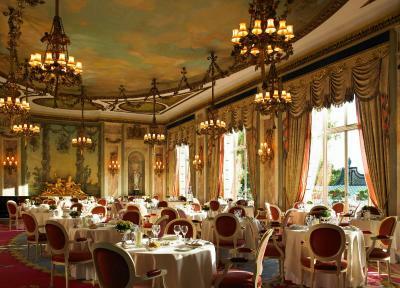 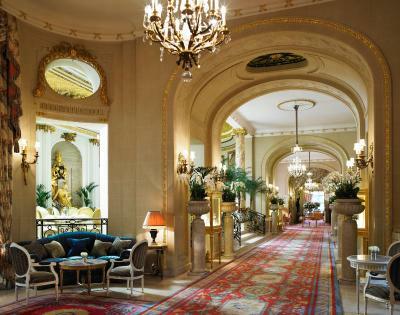 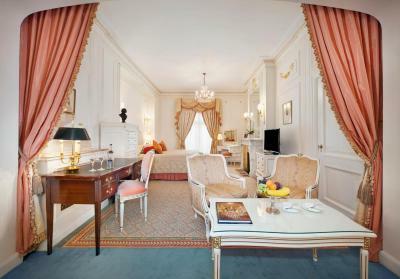 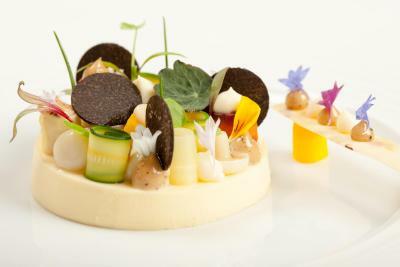 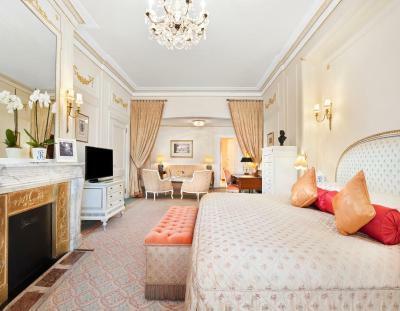 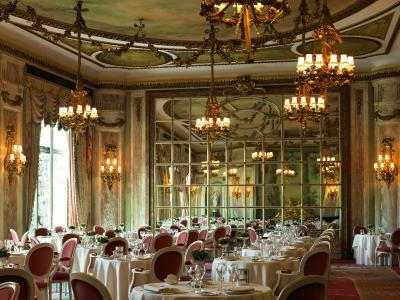 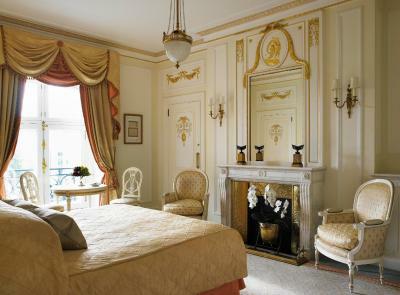 Lock in a great price for The Ritz London - rated 9.2 by recent guests. 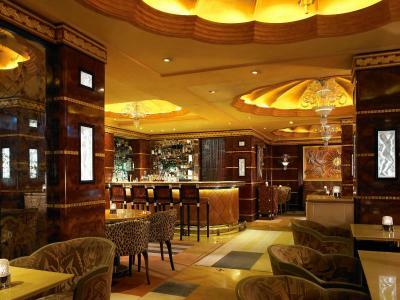 It wasn't excellent fully enjoyed the experience. 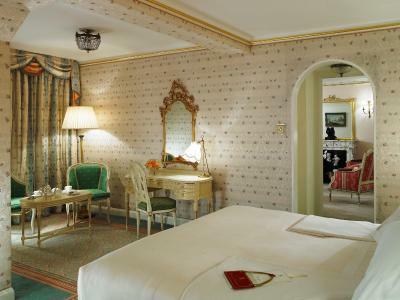 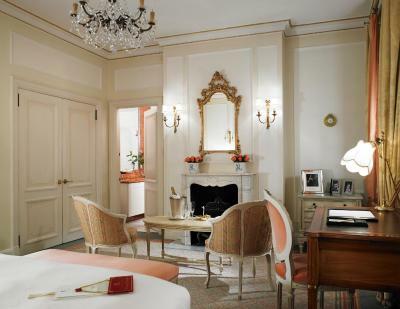 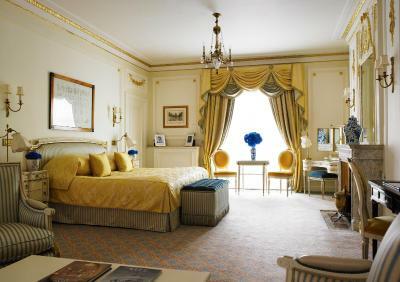 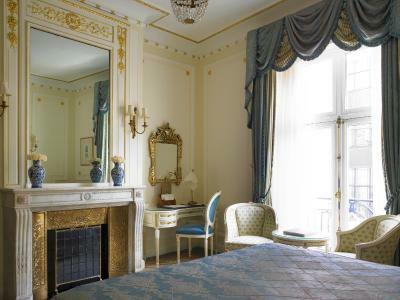 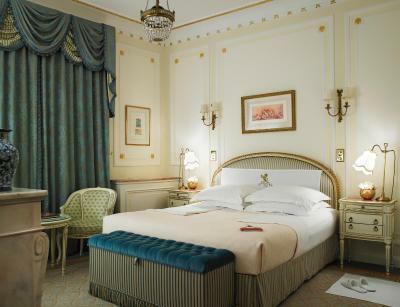 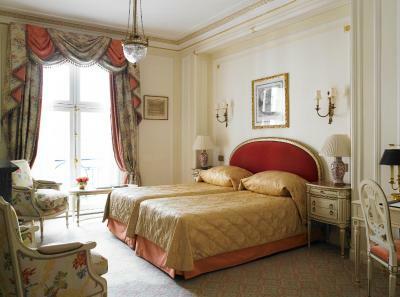 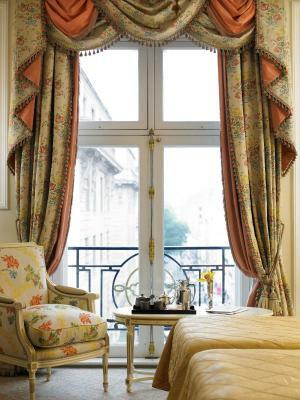 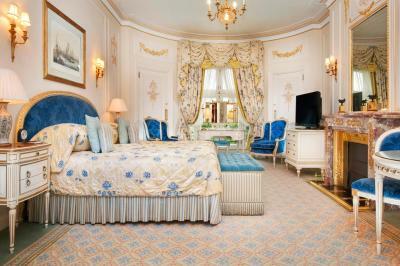 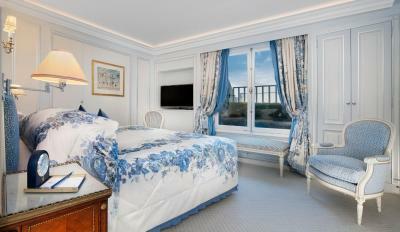 Bedrooms at The Ritz London combine stunning period architecture and antique furnishings with modern amenities. 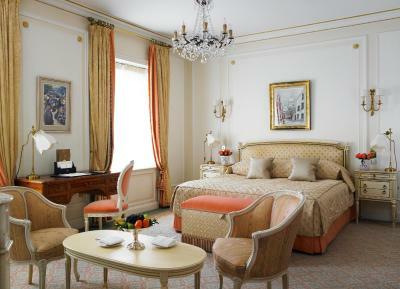 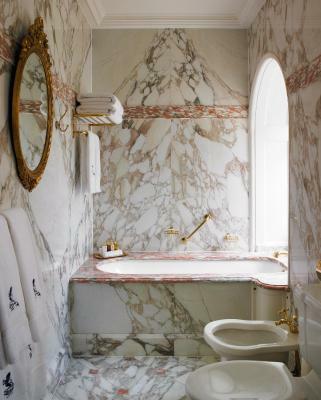 Decorated in warm colours, they feature high ceilings, ornate fireplaces and chandeliers. 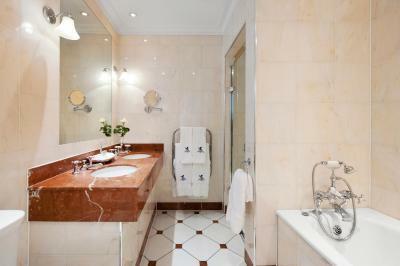 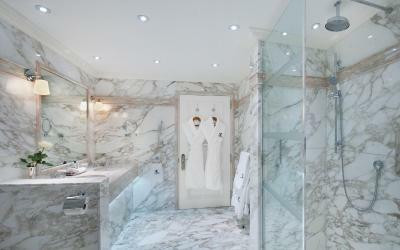 Rooms are air-conditioned and feature iPod docks and elegant bathrooms with designer toiletries. 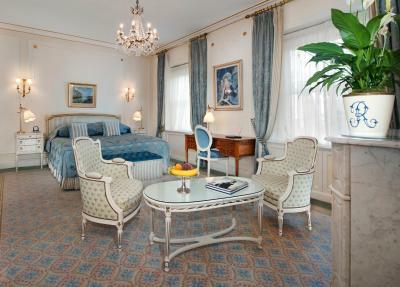 There is complimentary WiFi throughout the hotel. 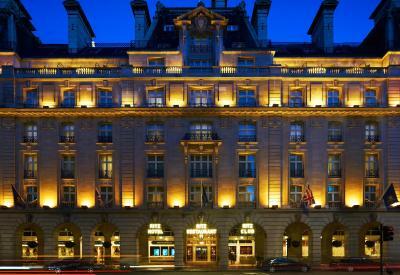 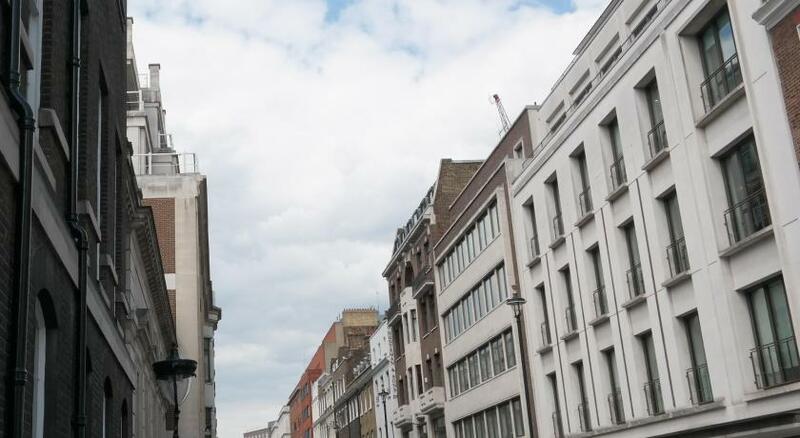 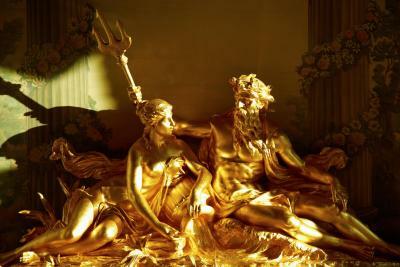 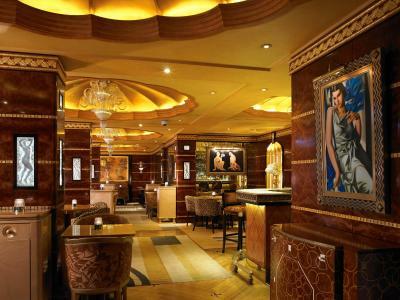 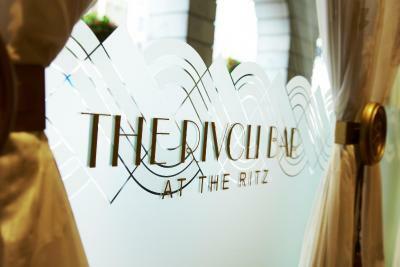 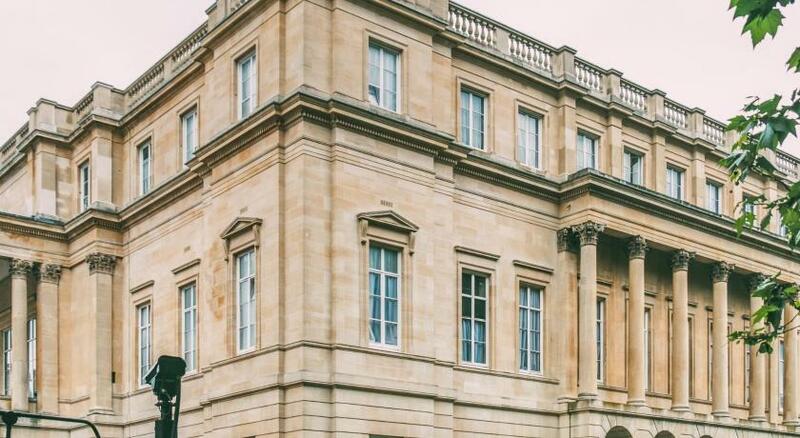 The Ritz Club Casino adjoins the hotel and many theatres of the West End are close by. 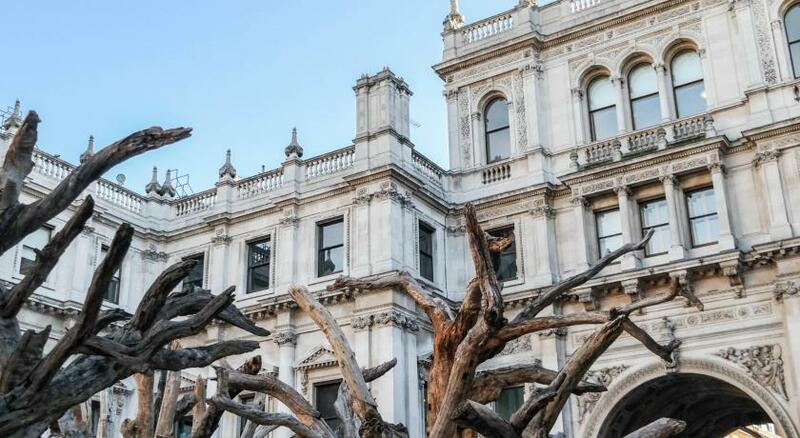 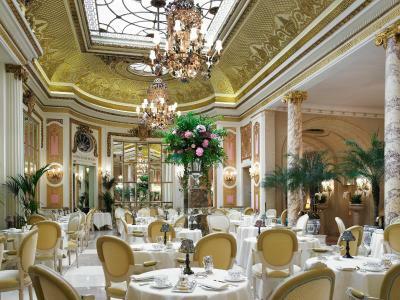 The Ritz London has been welcoming Booking.com guests since 26 Jan 2011. 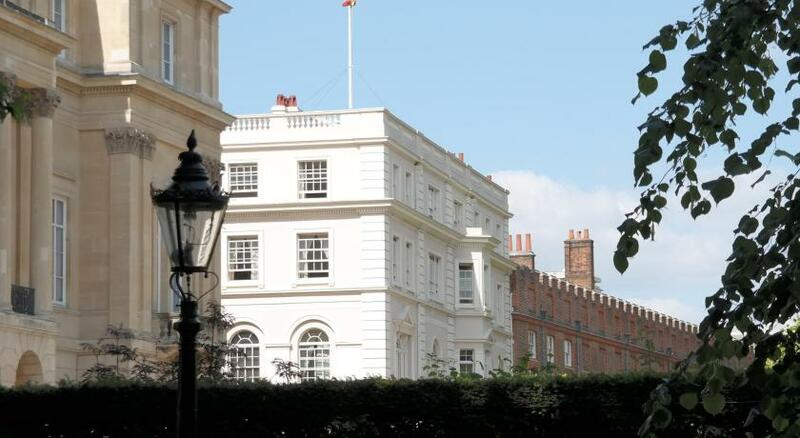 Private parking is possible on site (reservation is needed) and costs GBP 60 per day. 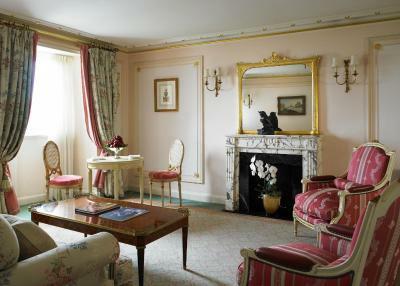 Antique furnishings, high ceilings and large windows feature in this elegant room. 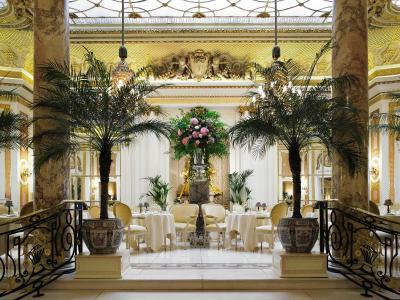 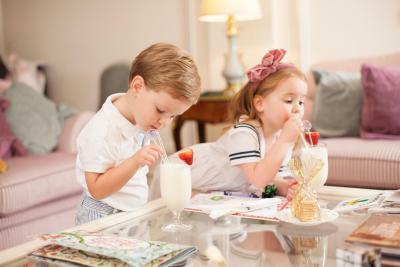 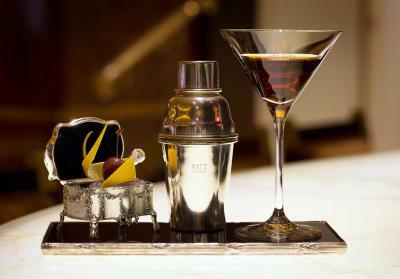 House rules The Ritz London takes special requests - add in the next step!